Our patent-pending system means you won’t have to worry about logging your hours again. We’re the first company to create personal smart cards that securely record your data for you and then store this information on our cloud servers. This unique service tracks the real time you spend at the desk – not just the ‘days’, but the actual hours – and the challenges you face while you’re there. We can help you focus your training, by providing you with a detailed analysis of your skills and potential areas for development. Our system automatically produces a full work report whenever you need it – covering not just the time you’ve spent on board, but the vessels you’ve worked on as well. Whether you go direct or through a recruiter, we’ll help you prove your experience and proficiency, so you can target the best jobs and get on-board faster. Your data belongs to you, so you are the only person who can access your full history and you can choose who you share it with. Employers will only see the hours you spend on their vessels. The information will never be shared with third parties. 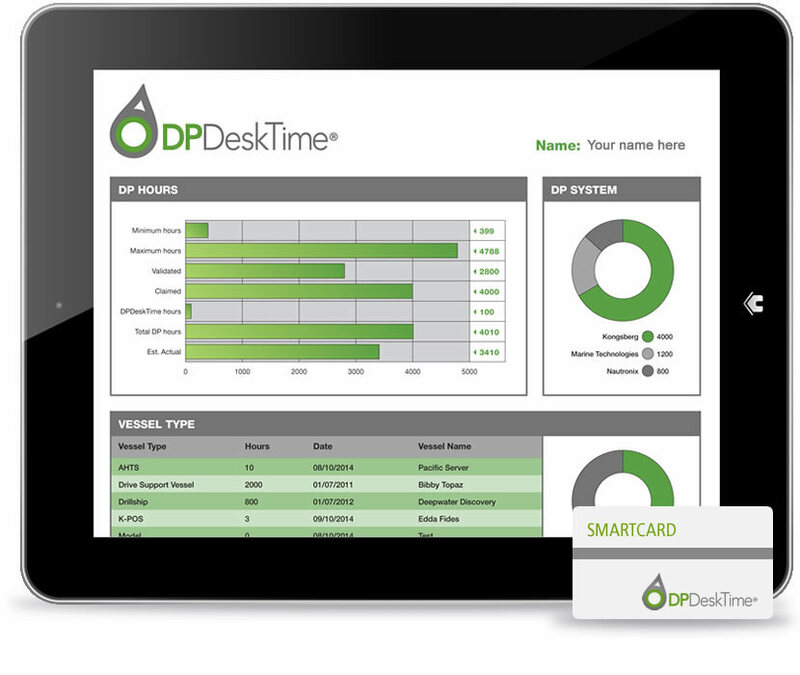 We can add historical data to your smart-card record, so it provides a full picture of your entire employment history. And we’ll let you know as soon as sign up begins.